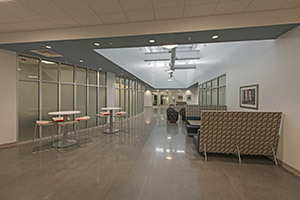 Miller-Valentine Commercial Construction constructed a new Class “A” office and manufacturing building for Avtec Inc., a communications technology company. 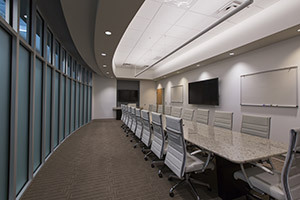 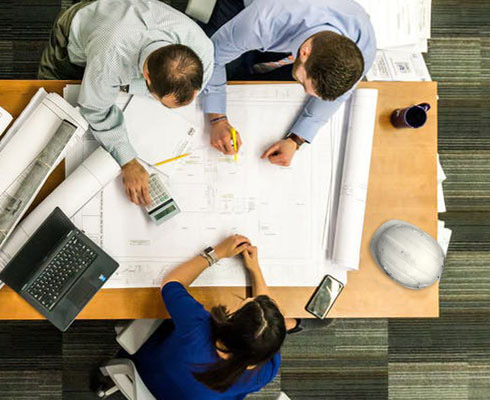 In addition to playing the role as Design/Build contractor, Miller-Valentine also provided Avtec with comprehensive development and real estate advisory services. 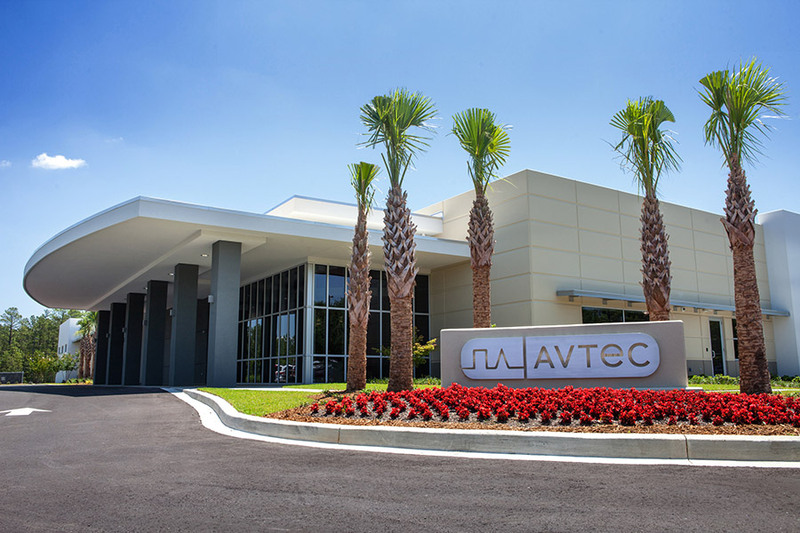 The new corporate headquarters allows Avtec to expand its business operations, which includes hardware and software development and manufacturing.